BLEED: What it is and why you need it! One of the most overlooked items on the print 101 checklist and yet one of the most important! 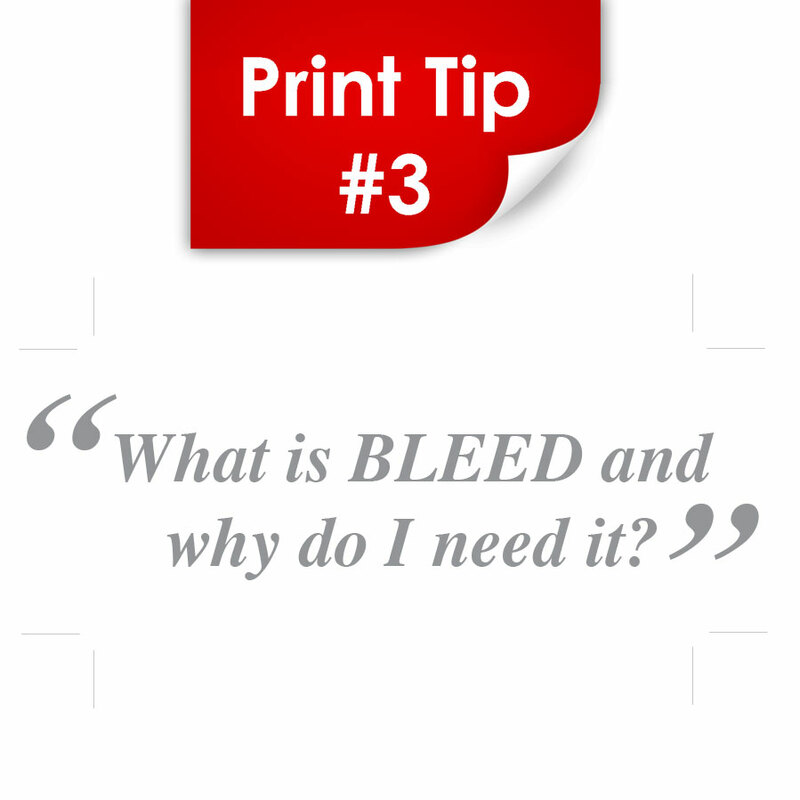 Here’s how bleed works: printing devices cannot print off the edge of a page, so to have your images ‘flowing off the edge’ of the page, otherwise known as ‘full bleed’, one must trim the excess printing off. In order not to have all your documents slightly smaller than intended, nor to have valuable information cut off and thrown in the bin, one must add ‘bleed’. This is an additional 2-3mm area on each side of your document into which your background colours and or photo images continue. This allows for the document to be trimmed without loosing any critical design or information, nor having bits of blank space showing on the edges unintentionally. The only time you need not worry about adding bleed is if your artwork has white space on all four sides. Take a look at this bleed diagram to get a clear idea how to set up your artwork, or give us a call – we are more than happy to talk you through it.